René Marie – singer, actress, writer, Earth Kitt – singer, actress, writer. Never before has there been a vocal recording tipping the hat to the divine Ms. Kitt and her fiery, sensual and clever interpretations of songs. With her incredible range of vocal ability, her powerful emotional resonance and strong independent streak, René is the right artist to conceive of this historic project, on the adventurous, multi-Grammy®-nominated label Motéma Music. 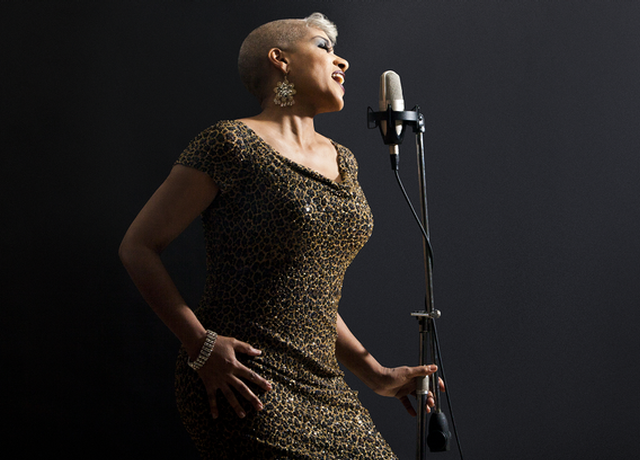 I Wanna Be Evil (With Love to Eartha Kitt) is René’s third recording for the label and her 10th career album.